Z71, 22 inch Aluminum Wheels, 4-inch Black Round Assist Steps! This cajun red tintcoat 4X4 pickup has an automatic transmission and is powered by a 5.3L V8 16V GDI OHV Flexible Fuel engine. 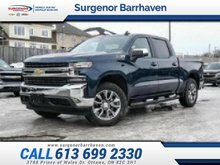 With that strong motor it gets 15.8 L/100 km in the city and 11.4 L/100 km out on the highway according to Transport Canada. 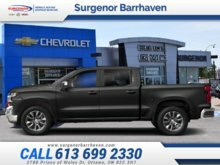 Our Silverado 1500 LD's trim level is LT. 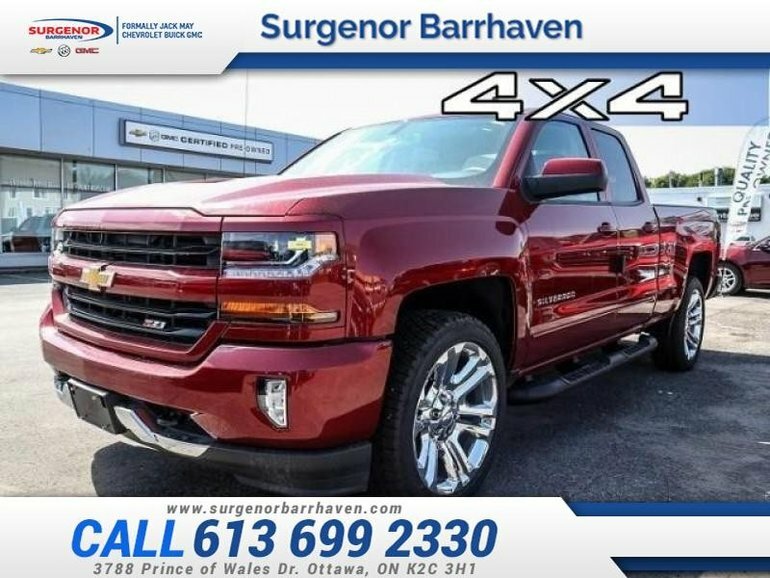 This vehicle has been upgraded with the following features: Z71, 22 Inch Aluminum Wheels, 4-inch Black Round Assist Steps. Total rebate of $2900 is reflected in the price. 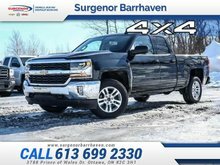 Credit includes $1900 Delivery Allowance and $1000 Non-Stackable Cash Purchase Assist. Credit is available in lieu of subvented financing rates. Incentives expire 2018-11-30. See dealer for details. 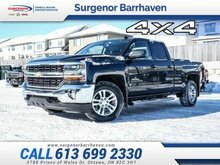 Ce véhicule, Chevrolet Silverado 1500 LD LT - Z71 2019 vous intéresse?